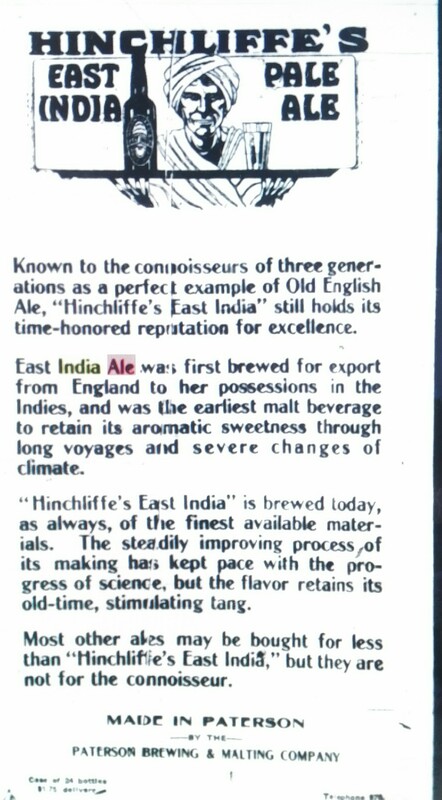 This piece in the online Beer and Brewing Magazine, quoting from The Oxford Companion to Beer, gives 1979 as the date of the move to the Fort Wayne plant. 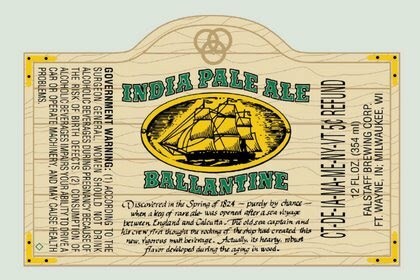 The earliest labels I’ve seen for Ballantine IPA with clipper ship, e.g., on Tavern Trove’s site, state Fort Wayne on the margin but not of course Milwaukee, which came into the picture after Falstaff was merged into Pabst, from 1985. 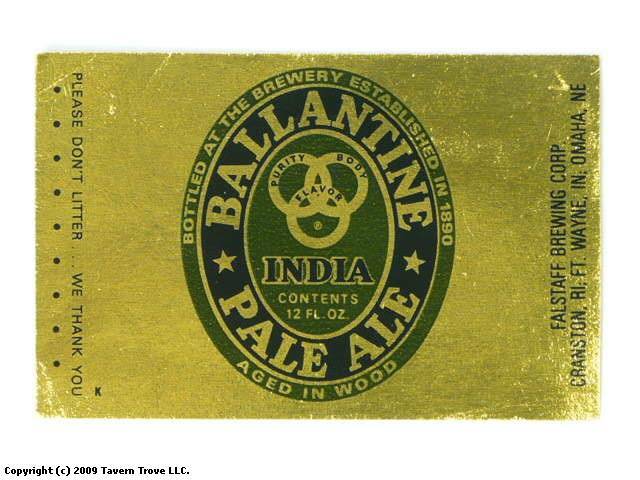 This Tavern Trove label for Ballantine IPA states as noted Fort Wayne only, with a year stated for origin as 1974. 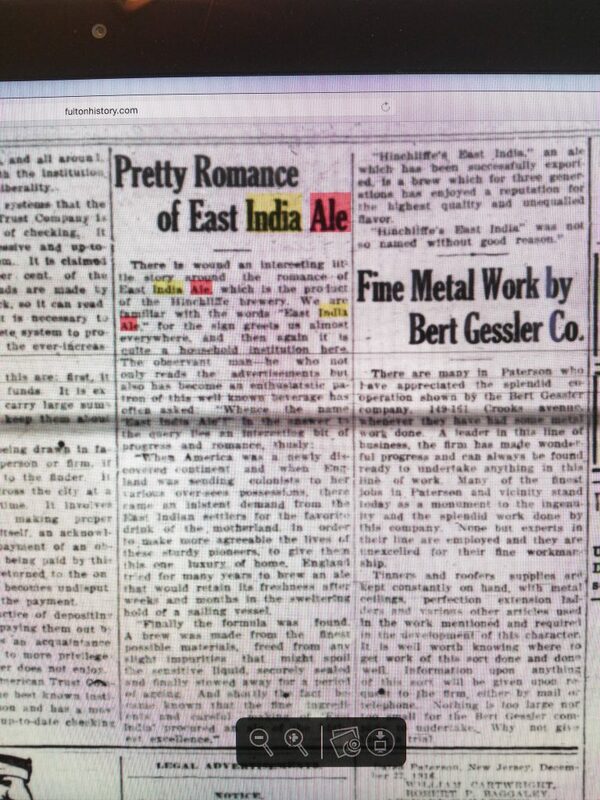 That year seems too early to me and probably should be, at the earliest, 1979. For this reason, I believe the clipper ship and “Discovered in the Spring of 1824 …” text (obviously that year cannot be right) appeared on bottles of Ballantine IPA at least from 1981, possibly earlier.